Did you see the first ever UK property to be sold using a cryptocurrency, rather than Sterling, was here in Scotland? A flat in Glasgow’s south side has become the first property in the country to be purchased using Scotcoin – a type of cryptocurrency established in Scotland in 2013. 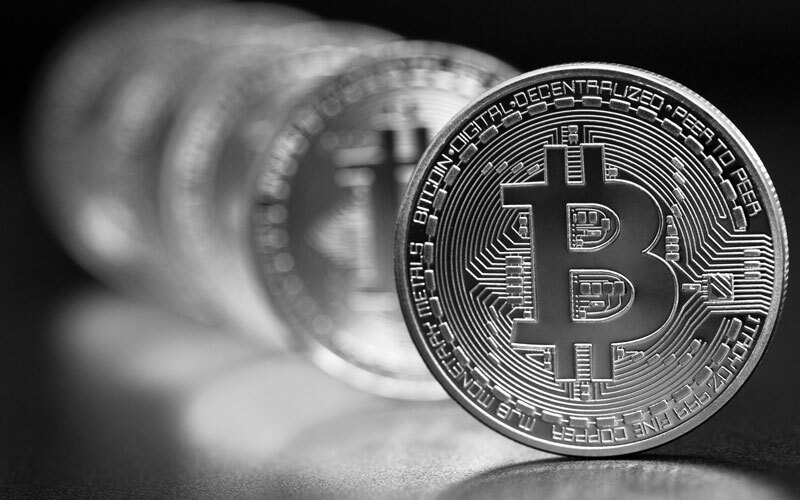 In simple terms, Bitcoin is an encrypted digital currency, created and held electronically, that uses decentralised technology for secure payments and storing money anonymously that doesn’t require conventional banks. There are as many as 5.8 million users throughout the world that have cryptocurrency wallets, and there is a finite limit of 21 billion Bitcoins currently in circulation. Although Bitcoin is the main cryptocurrency there are hundreds of different, smaller ones, all benchmarked of the main player. Scotcoin has become one of the most successful country-related digital currencies. Whilst it has Scottish roots, the currency is not limited to just Scotland and can be used worldwide. Using the Bitcoin blockchain payment method, users can safely and effortlessly send and receive currency into their Scotcoin wallets. The total size of the Scotcoin economy can only ever be 1 billion Scotcoin which means as the currency becomes scarce, its value will only increase. The two-bedroom apartment was sold for 10 million Scotcoin which is the equivalent of £60,000. Despite it being a digital house sale, the transaction was still subject to normal conveyancing rules and procedures, including the commissioning of a Home Report, which revealed the fair value of the flat in Sterling and was then converted into the cryptocurrency. What is the future for property sales via cryptocurrency? If this property sale is anything to go by, the future looks bright for cryptocurrencies, particularly in the housing market. The transaction was treated as a standard sale. Therefore digital currencies may well become a routine way to purchase a home in the future. The currency was originally created as an answer to uncertainty within the current financial situation and to safeguard the Scottish economy should there be major disruption. The excitement surrounding this house sale seems it may well be more than just a fleeting craze and paves the way for the future of property buying and selling. Social media has infiltrated just about every aspect of our lives.People are starting to use social media to buy and sell property, and it looks like this is just the beginning. Click here to read more about property and the power of social media. Previous Previous post: Leaseholds or Outright Ownership – the facts.